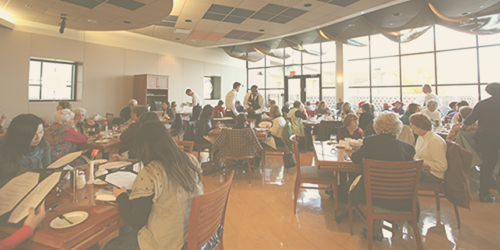 American Harvest is the jewel of our college and the pride of four Certified Master Chefs and three Certified Executive Chefs. Our meals are served by students — and loved by everyone who knows about us. 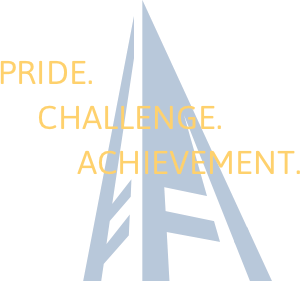 The American Harvest Brewpub offers award winning, student made beer to the public. 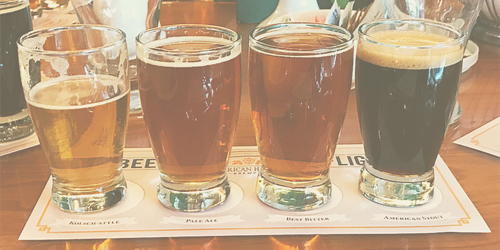 Enjoy a pint, 5oz, or flight along with a superb food menu. Want something fast and fabulous? Stop by Henry's Food Court located in the Waterman Wing of the VisTaTech Center. 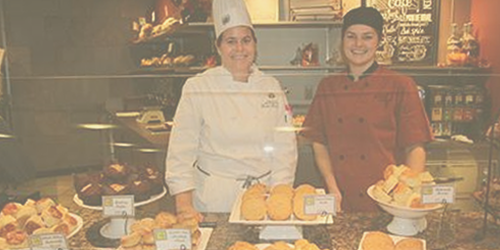 Our second-year culinary students passionately prepare homemade soups, bread, pastries, salads, pastas, family-size entrees, cookies, and lots more. Selections change weekly so consider yourself a regular! 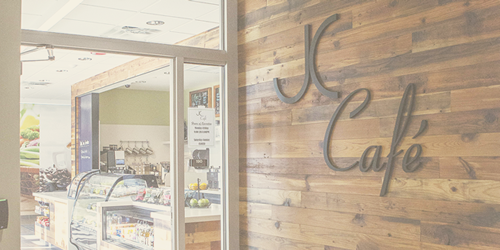 Located at the southwest corner of the Jeffress Center, next to the St. Joe’s Urgent Care, the JC Café features coffees, sandwiches, salads, soups, etc. 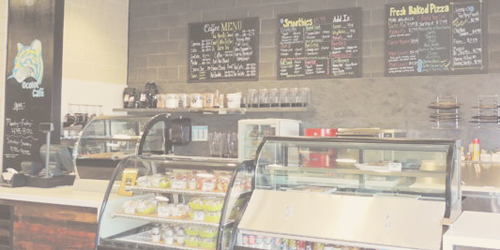 Visit the St. Joe’s Sports Dome for a variety of healthy and nutritious, meals, snacks, and drinks.